Yard residencies offer dancers a chance to explore new works. 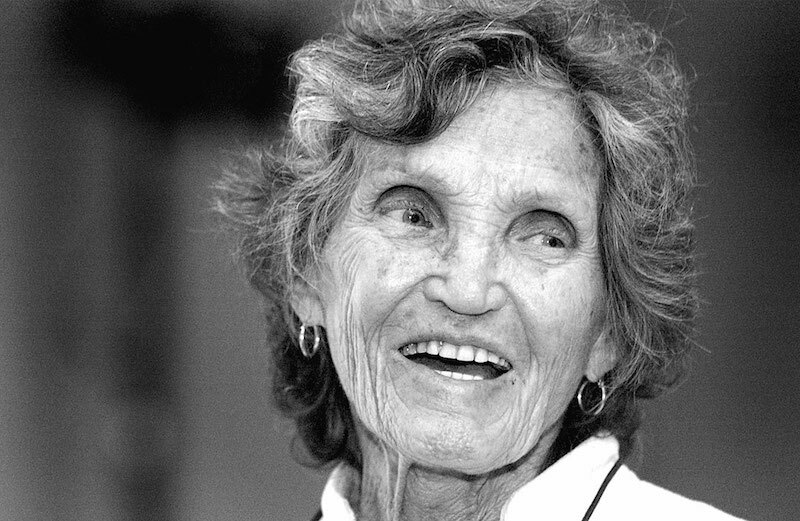 The Yard, the Chilmark dance colony founded by the late Patricia Nanon 46 years ago, has been awarded a prestigious $350,000 grant from the Doris Duke Charitable Foundation, both organizations announced today. The Yard’s willingness to take risks and its engagement in a rural community were distinguishing factors, said Maurine Knighton, director of the Doris Duke arts program. The Doris Duke foundation has recognized 16 organizations for visionary leadership in the arts sector. The Brooklyn Academy of Music, The Public Theater in New York and the Vail Dance Festival also won grants. Applications are by invitation only. Yard executive director Alison Manning said the funds will support the organization’s growing year-round programs, allowing for higher residency pay, a board retreat and investment in staff. “It’s such an honor to have this grant because they basically let you as a leadership organization tell them about what you are aspiring to do,” she said. Artistic director David White said investing in the year-round community on the Island is a stated priority for The Yard. Long-term plans include a capital project to build a year-round campus with winterized studios and performance spaces. The Doris Duke Charitable Foundation previously supported the Yard’s Making It program, which brings dance education to the community through schools, libraries and senior centers. Ms. Knighton said she has been following The Yard since and said it has become a vital creative space for artist residencies, helping to draw cutting edge art and performance from urban centers into a rural community. She called it an example for other organizations. She also acknowledged the challenges of building a viable year-round arts organization in a seasonal community. “The idea of expanding to be a year-round arts organization, that is something in a community like the Vineyard that has a certain amount of risk associated with it,” she said. Founded as an informal summer dance colony in 1973 by Ms. Nanon, a New York dancer and choreographer, The Yard is still housed on a modest wooded parcel of land off Middle Road near Beetlebung Corner. Ms. Nanon’s vision was to allow space for the creation of new dance works. In 1973, there were 14 dancers who performed in a rented barn from David Flanders with hay bales at one end and a makeshift stage at the other end. A generator had to be turned off for refueling at intermission. Dancers changed clothes in a gutted school bus. The next year there were 18 dancers. Soon summer dancers from The Yard were reprising their works in New York each following winter. “There was a creative freedom here that was different than being in New York, ” she told the Martha’s Vineyard Magazine in a 1994 interview. Over the decades The Yard has hosted a wide array of dance artists, including Lucinda Childs, Eiko Otake and Camille A. Brown. The colony eventually grew into a renowned residency program, and more recently expanded to include arts and culture education and enrichment, especially in Island schools. In 2007, Ms. Nanon and her family turned over ownership of the property to The Yard. Ms. Nanon died in 2008. 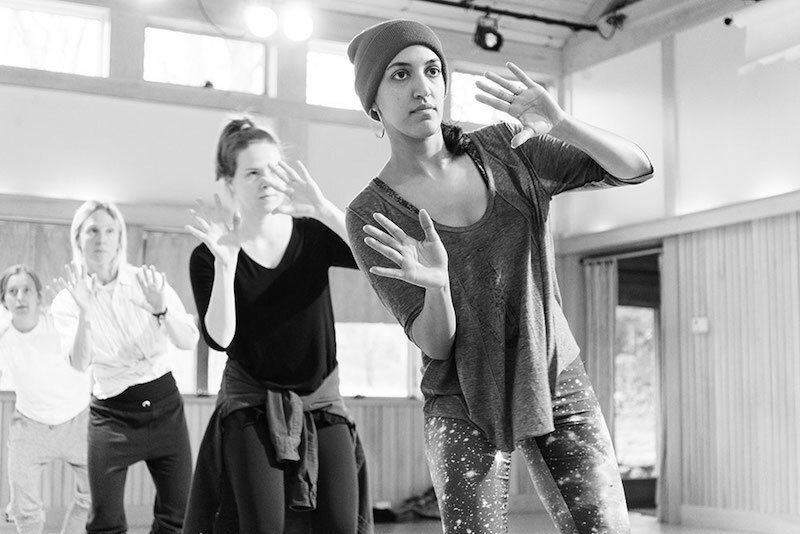 This year the Yard’s winter season included hip hop dancer Amirah Sackett, who completed a residency that involved choreographing a new piece, working with students in Island schools and a performance at the high school Performing Arts Center. Later this month, the Yard will host a dance hall at the Chilmark Community Center featuring the multilingual Brooklyn marching band Red Baraat. A video dance project with Myrna Packer and Art Bridgman and another work by choreographer Stephanie Batten Bland are also planned. Mr. White said he hopes to create a culture of curiosity on the Island and the approach has been defined by pushing boundaries. “I think of it as walking out onto the ice of a pond and thinking, how far can I really make it?” he said. Congratulations to The Yard for receiving this grant! The work of David White, Allison Manning, Jessie Keller, and everyone else involved in the Yard is so meaningful to the island.